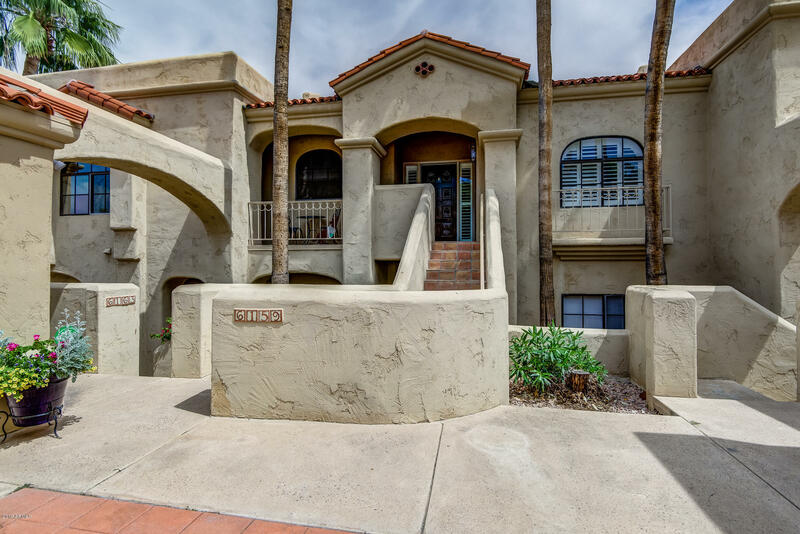 All BILTMORE COURTS 2 AMD APT homes currently listed for sale in Phoenix as of 04/23/2019 are shown below. You can change the search criteria at any time by pressing the 'Change Search' button below. "Spectacular living in desirable Biltmore Courts. Open floor plan with soaring ceilings and natural light. Chef's kitchen with granite counter tops, glass tile back-splash, white cabinetry and stainless-steel appliances. Contemporary light fixtures, wood-tile floors, wine-fridge and ledge-stone fireplace. Plantation shutters through out. Custom storage in guest closet and garage. Master bedroom suite has a view of the water and a large master bathroom with a walk-in shower, double sinks and a wal"